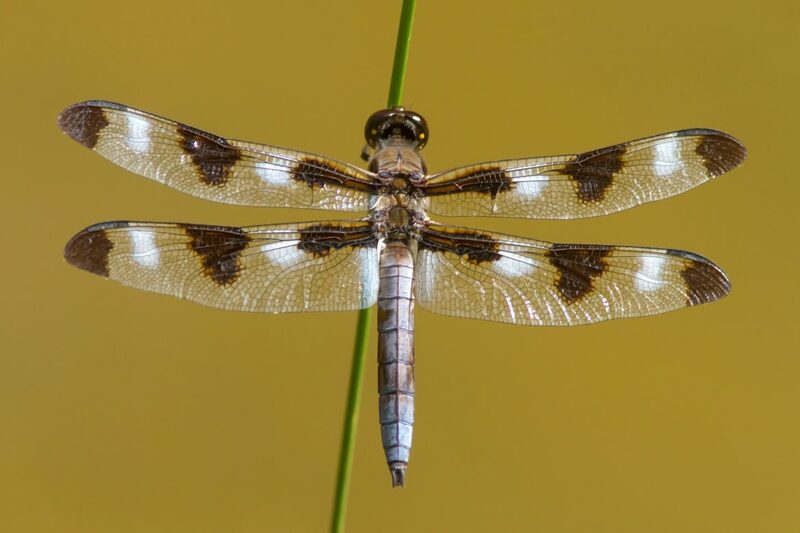 Steve Walter will present “Damselflies and Dragonflies of Long Island”. Damselflies and dragonflies – the Odonata – are one of our most important groups of insects. They’re all around us, and with their beauty, have grown in popularity among naturalists. A wide variety of species inhabit or pass through Long Island, including some that are rare or occur nowhere else in New York State. Photographs of over 80 species will take you from New York City to the Pine Barrens to the barrier beaches. A bit about their life histories and discussion of why they’re here will provide a great primer for those looking to discover the world of Odonates. Steve Walter is a long-time naturalist on Long Island, having included in his pursuits the study of hawk migration, butterfly distribution, and the surveying of moth populations at several sites. 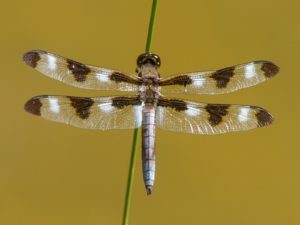 His passion for Odonata has spanned more than 25 years, and has included the study of their migration, the New York State Atlas, and the discovery of species not previously recorded on Long Island.